High-level scripting languages are in many ways polar opposites to GPUs. GPUs are highly parallel, subject to hardware subtleties, and designed for maximum throughput, and they offer a tremendous advance in the performance achievable for a significant number of computational problems. On the other hand, scripting languages such as Python favor ease of use over computational speed and do not generally emphasize parallelism. PyCUDA is a package that attempts to join the two together. This chapter argues that in doing so, a programming environment is created that is greater than just the sum of its two parts. 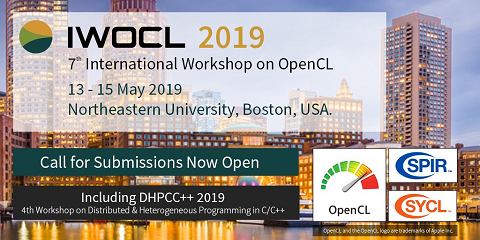 We would like to note that nearly all of this chapter applies in unmodified form to PyOpenCL, a sister project of PyCUDA, whose goal it is to realize the same concepts as PyCUDA for OpenCL.